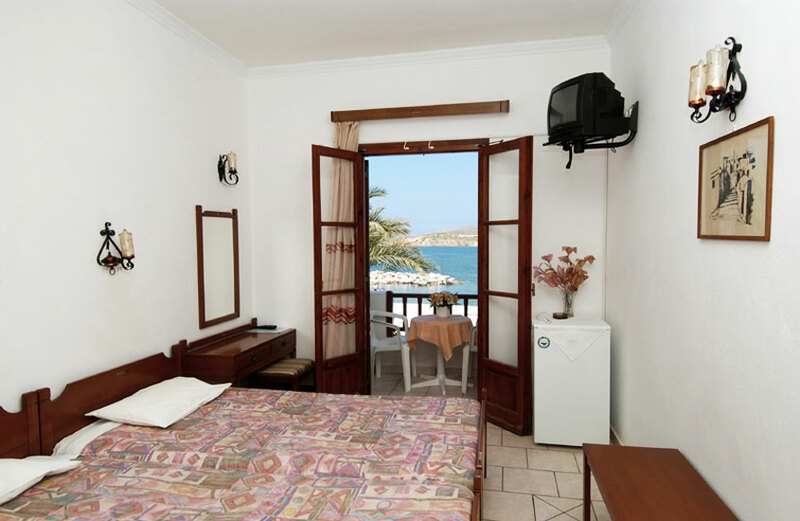 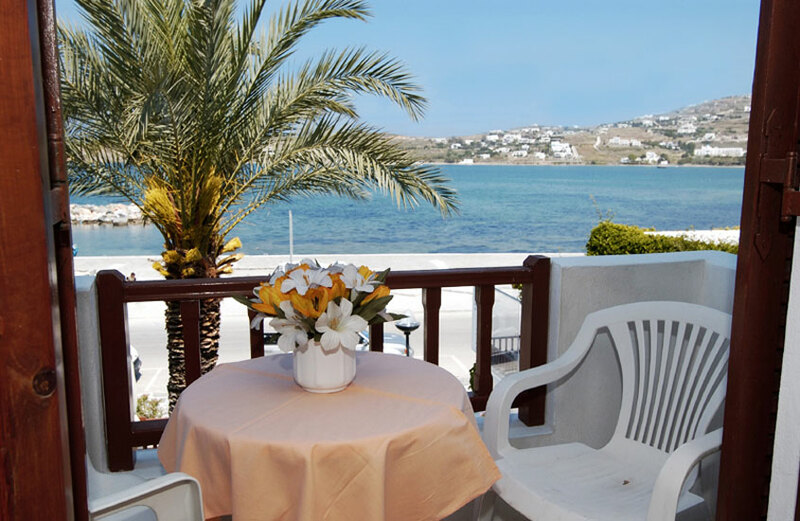 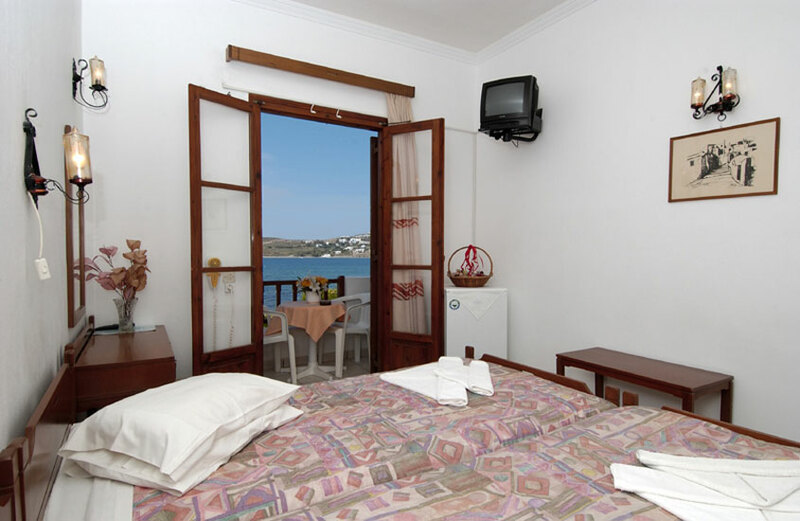 Paros is an ideal place for vacation, where anyone may combine calm and plainness with the exceptional services for tourists. 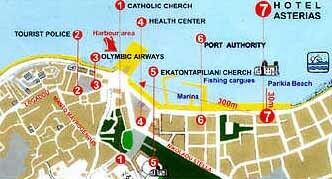 Parikia is the capital of the island built on the ruins of the ancient city around Venetian castle with the lanes covered with flagstones and the marvellous temple of Ekatodapiliani, a ancient monument of 326 BC. 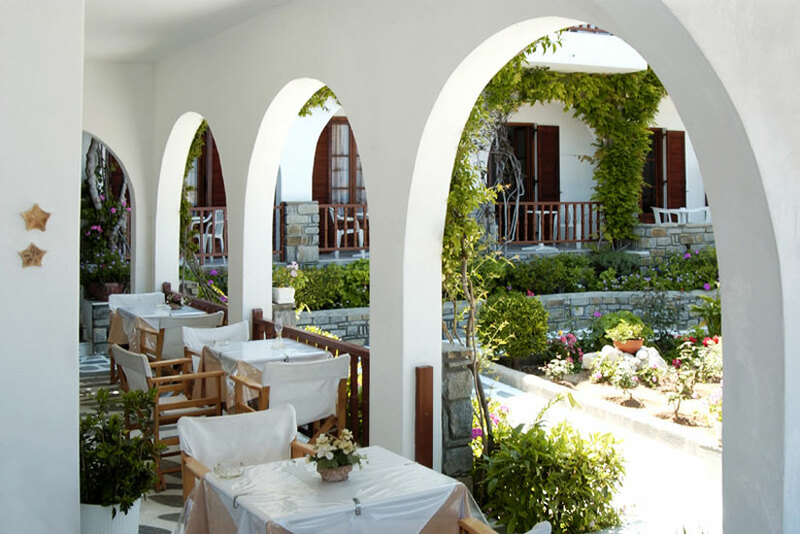 There are archaeological museums and an ancient graveyard on the beach of Livadia. 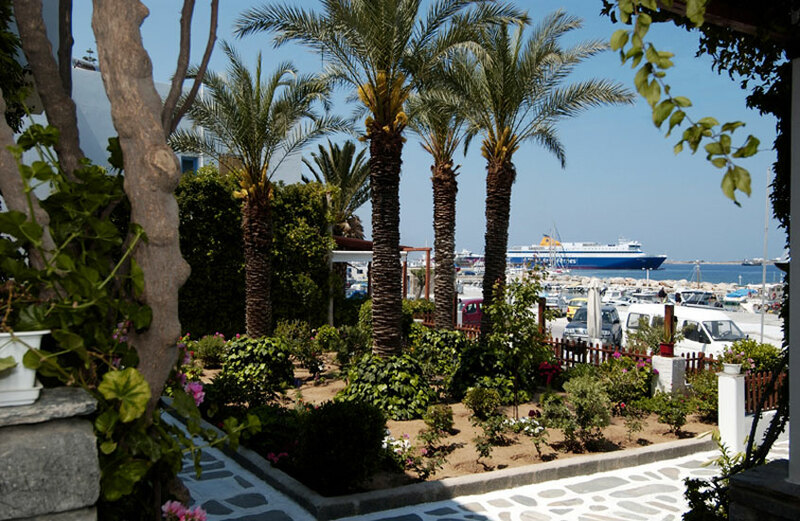 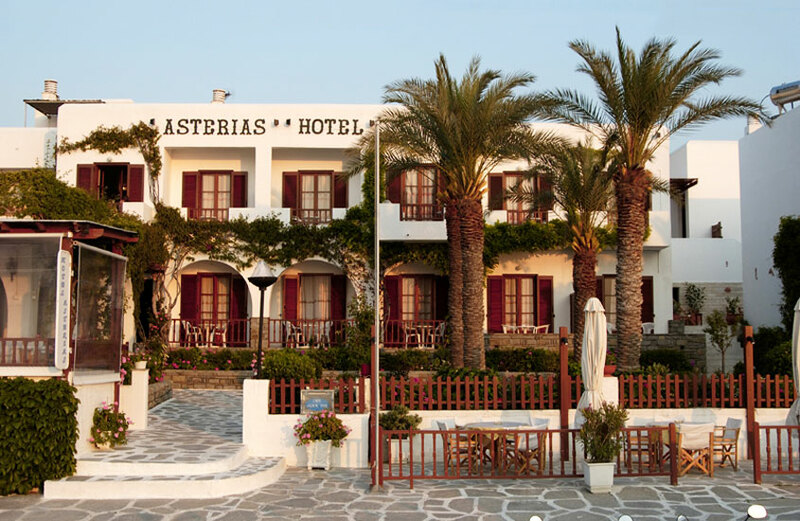 Near the ancient graveyard the ASTERIAS HOTEL was founded.It was built with the traditional Cycladic Aegean architecture. 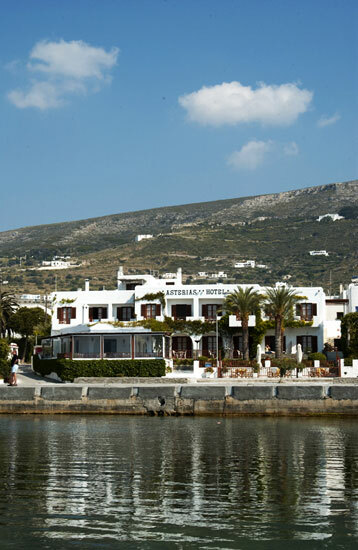 Places that you can visit, from Paroikia, are Naoussa, Drios, Pisso Livadi and also Antiparos. 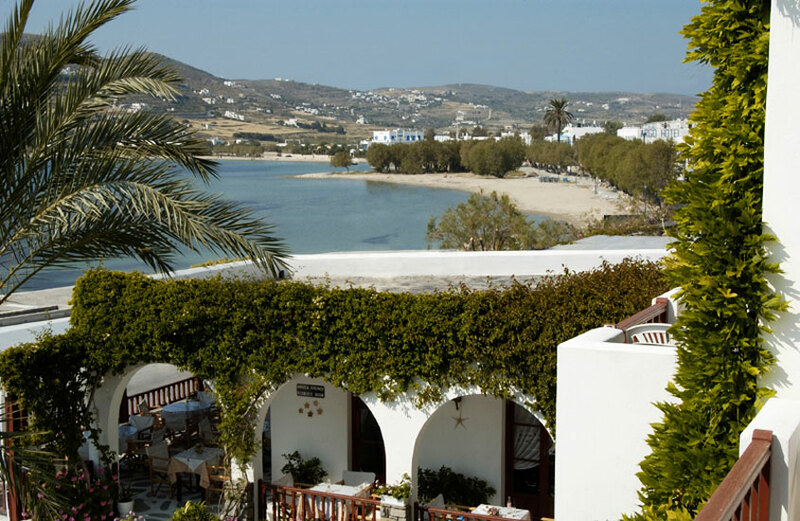 All these places,monuments, compose the beauty of Paros, for which it is told that he who hasn't visited Paros, is like somebody who has never been to greece before!